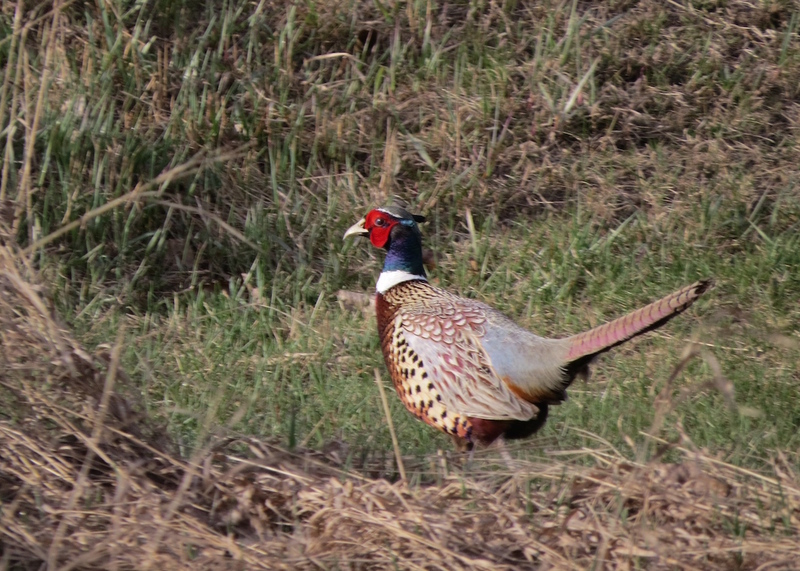 On Tuesday, my dad and brother found a Ring-necked Pheasant near our house. They came back to get me, and I was able to get some decent shots. 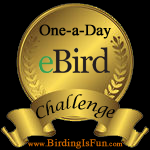 This entry was posted in Birding, Birding Trips, Blogging, Feathers on Friday, France Birds, General Birding, My Life List, Nature, Winter, Year List and tagged Feathers on Friday, Ring-necked Pheasant. Bookmark the permalink. Nice spotting! I’d love to be included in the FoF list too! Cool! 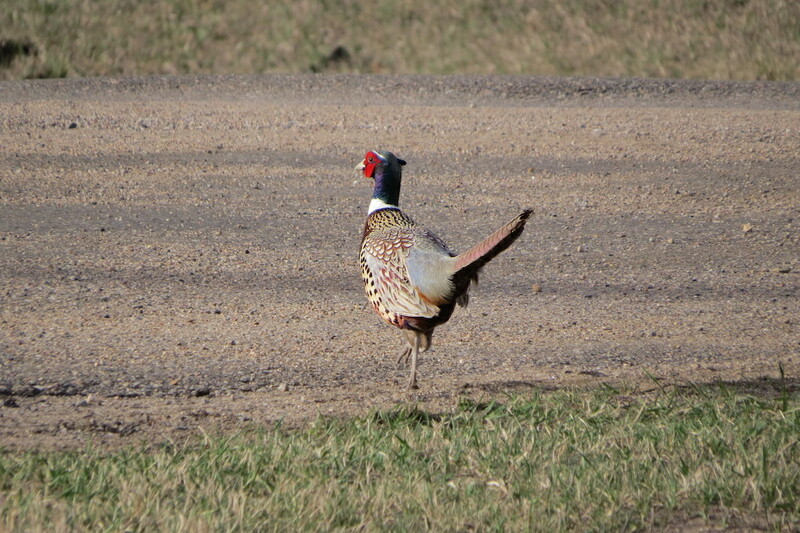 There is a Ring-necked Pheasant that sticks around William’s violin teacher’s place. They are pretty neat birds.